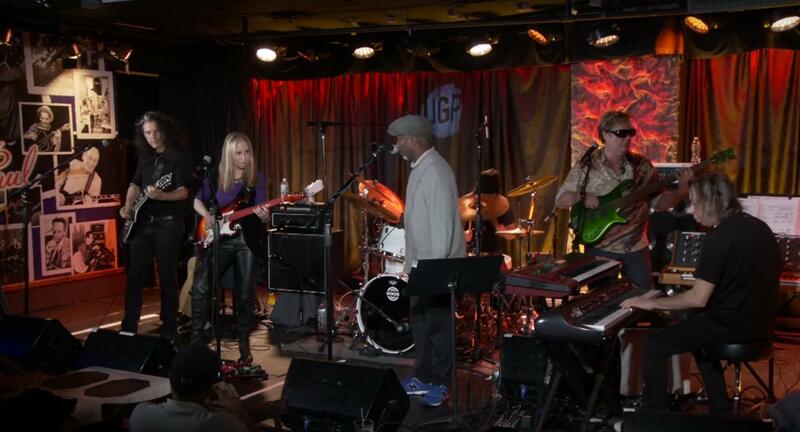 Watch JANE GETTER PREMONITION perform ‘Train Man’ with Corey Glover live at The Iridium, NYC! Jane Getter will be bringing her electric live show to Europe in February. Tickets are on sale now!